Job Summary: Position requires thorough knowledge of structural design and engineering techniques; ability to plan and conduct independent work; prepare and modify drawings, specifications, and calculations; perform work in compliance with applicable codes and using accepted engineering practices. Coordinate work with other disciplines such as architectural, mechanical, electrical, geotechnical, etc. Why join SSOE Group? If you’re interested in a dynamic career with a healthy, growing firm, you’ve come to the right place. SSOE is a global leader in the AEC industry. Combine that with a culture recognized as one of the “Best AEC Firms to Work For” and you’ll discover why employees are proud to be on our team. Stability. For more than 65 years we’ve continued to succeed in an industry of constant change. One testament to our culture—150 clients who have chosen to work with us for over 20 years. Though we’ve doubled in size over the past decade, we’ve taken a business-minded approach to our growth—focusing on diversity of geography, services, and markets served to ensure we weather any economic storm. Unmatched opportunities for growth. We offer clearly defined paths to the top. Our focus on staff development prepares employees to take on the opportunities associated with worldwide growth and expanding project delivery models. We reward our team members who rise to the occasion by providing accelerated career advancement, access to global project experience, and an ownership structure that allows for a broader base of ownership than typically seen in our industry. Culture of excellence. Our dynamic professionals will tell you every project they work on is different and exciting. Spend your day on the cutting edge of R&D, bringing well-known products to market, and helping clients expand globally. Our ISO certification includes processes that ensure a quality output, and more importantly clients who are happy—in fact 97% of those surveyed would recommend SSOE to a colleague. SSOE professionals were published in more than 50 industry publications last year—so you can be certain you’ll be working with the top talent in the industry. SSOE is seeking a mid-level Structural Engineer to lead structural projects and assist within the Automotive industry sector focused projects. Our team is looking for a individual with previous experience with building codes, structural design standards and strong knowledge of designing automotive and industrial buildings. Act as structural discipline lead and assist other engineers on project, supervise designers for production of drawings, coordinate with other disciplines and correspond with client regarding project requirements. Perform proposal work; determining scope and hours for the structural teams for projects, plus respond to construction-related questions thru out the project. Bachelor's degree in Civil, focusing on structural engineering is required. Has earned a PE license, or pursuing and tracked to get a PE is preferred. Experience in structural steel design, building codes and structural standards/regulations, reinforced and unreinforced concrete design is required. Experience in load bearing and non-load bearing masonry design, specific to designing automotive and industrial buildings is preferred. Experience with either STAAD, RISA 3D or RAM Elements software. Due to required travel, a valid US driver's license and ability to qualify for coverage under company's insurance policy required. As a Top 10 Engineering / Architecture firm for the past 3 years, SSOE Group focuses on delivering Great Client Service to clients through a full range of project delivery solutions. 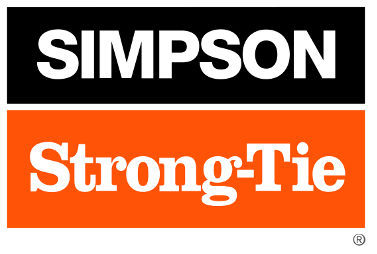 They have been named a "Great Workplace" (Great Places to Work) and one of the "Best AEC Firms to Work For" (Building Design + Construction). With more than 20 offices around the world, SSOE is known for making its clients successful by saving them time, trouble, and money. Over the company's 65-plus year history, it has earned a reputation for providing quality project solutions to semiconductor, automotive, food, chemical, glass, manufacturing, healthcare, power, and general building industries. SSOE has completed projects in 40 countries. Visit www.ssoe.com for additional information and career opportunities. Staff Engineers and Architects report directly to their Regional Engineering Director and to the Vice-President for Engineering, and perform duties of a technical and often complex nature. These duties include determining the code compliance of building products, materials and methods; developing ICC-ES acceptance criteria; and writing ICC-ES evaluation reports. Evaluate test reports, calculations, and other technical data submitted by evaluation-report applicants. Develop technical criteria for the acceptance of innovative building products, materials and methods that are alternatives to what may be specified in the building code. Prepare correspondence and draft reports regarding the code compliance of products. Provide expert assistance to building departments throughout the United States. Participate in ICC-ES Evaluation Committee hearings. Represent ICC-ES on matters of interest at meetings of technical bodies and at meetings with representatives of government and industry. Keep abreast of developments in the building construction field. Travel as necessary to attend conferences, meetings, speaking engagements, and other functions. Perform other tasks as may be directed by the office Engineering Manager/Director or the Vice-President for Engineering. University degree in engineering or architecture. A license to practice engineering or architecture, or equivalent experience as determined by ICC-ES. At least three years of experience in the construction industry, building code development or enforcement, or product testing; or equivalent experience as determined by ICC-ES. Familiarity with building codes and with modern design and construction methods and materials. Ability to work as part of a team to deliver professional services. Basic knowledge of materials, tools and methods used in construction. Ability to effectively use college-level algebra and geometry. Ability to communicate effectively, verbally and in writing, with both technical and non-technical personnel. Professional registration as an engineer or architect. At least four years of experience in an engineering-related field. Knowledge of the codes and of design standards. Knowledge of quality control processes for the manufacture of building products. Membership in relevant technical organizations such as ASTM, ACI, and UL. Several positions are available at Birmingham Water Works Board, for civil, mechanical and structural engineers. Click here to view the positions. 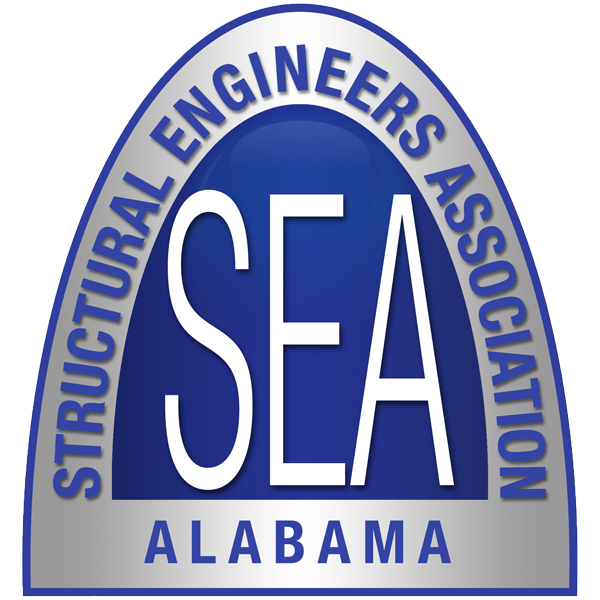 STRUCTURAL ENGINEER WANTED – Neel-Schaffer, Inc. has an opening in our Tuscaloosa office for a Structural Engineer with 5-10 years of professional experience in design of industrial and architectural projects. Must have the ability to organize and handle multiple project assignments. AutoCAD and REVIT experience desired. Competitive salary & excellent benefits. Send resume to alicia.rudolph@neel-schaffer.com. Interested in posting a job on our website? Email rhea@karmamanagementinc.com for more information.